Offering you a complete choice of products which include cemented carbide bits, yg carbide tips and rapicut cemented carbide tip. 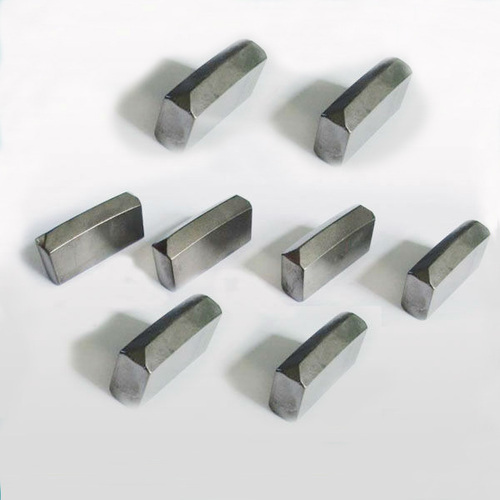 We offer Cemented Carbide Tips to our clients. 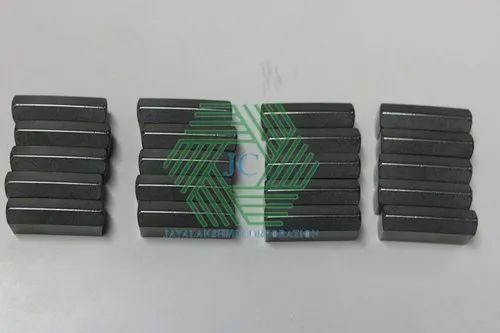 We offer Rapicut Cemented Carbide Tip to our clients. Looking for “Cemented Carbide Bits”?